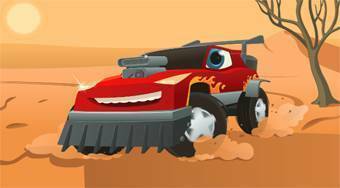 Do you like Car Yard Derby? Share it with your friends. Car Yard Derby - click as quickly as possible on the arrows and help the toy car to overcome various obstacles and pitfalls.